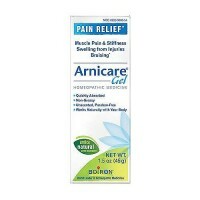 Naturally relieves pain, bruising and stiffness of injured muscles. 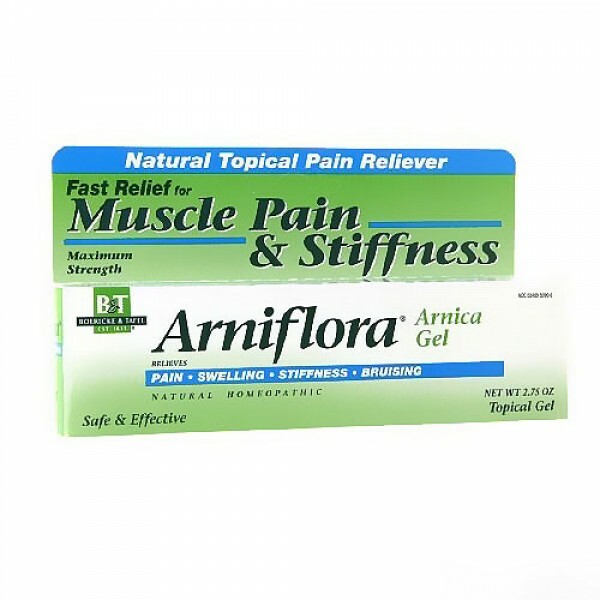 Temporary relief of bruises and minor muscle and joint pain, swelling and stiffness from over-exercising, sprains, falls, blows and sports injuries. 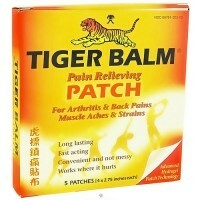 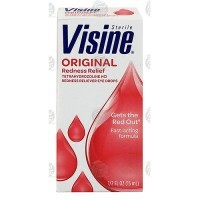 Relieves pain, swelling, stiffness and bruising. 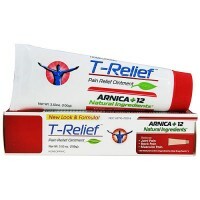 The natural alternative to traditional topical medicines. 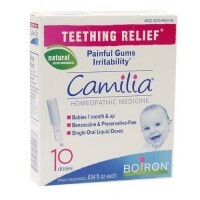 Homeopathic. 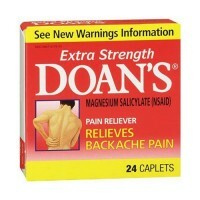 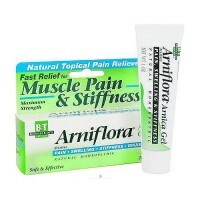 Fast Relief for Muscle Pain and Stiffness. 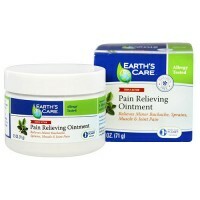 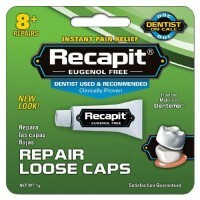 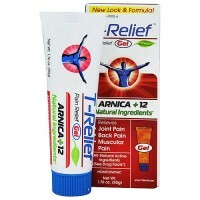 The Natural Topical Pain Reliever: Pain relieving gel for bumps, bruises, sprains, sports injuries and over-exercising. 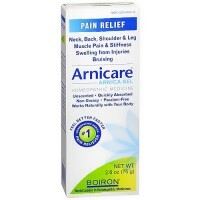 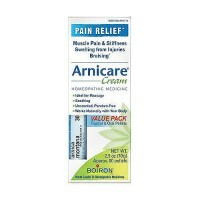 Arniflora is a modern pharmaceutical preparation containing 8 percent tincture of Arnica montana. 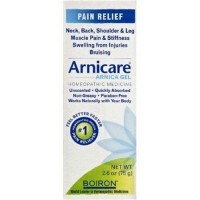 Arnica montana tincture is a medicine that has been used for centuries to relieve the aftereffects of falls, blows, sports injuries and overexertion. 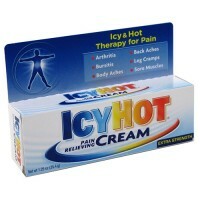 It makes black-and-blue marks go away faster and relieves the pain, swelling and stiffness caused by physical trauma. 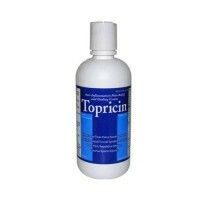 It is a favorite of athletes, coaches and trainers. 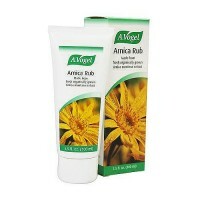 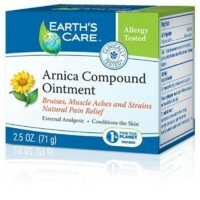 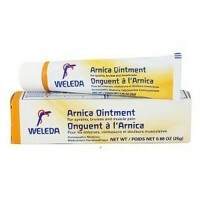 In addition to using Arnica to relieve pain and stiffness, some athletes use it as a preventative. 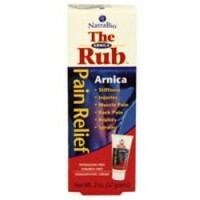 Immediately after over-exercising or receiving a minor injury, they will apply Arnica Gel to ward off pain, stiffness and black-and-blue marks. 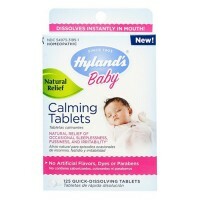 Safety sealed for you r protection. 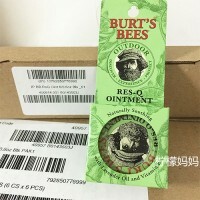 Do not use if tube seal is broken. 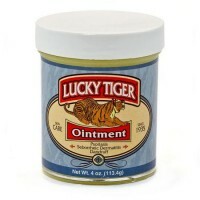 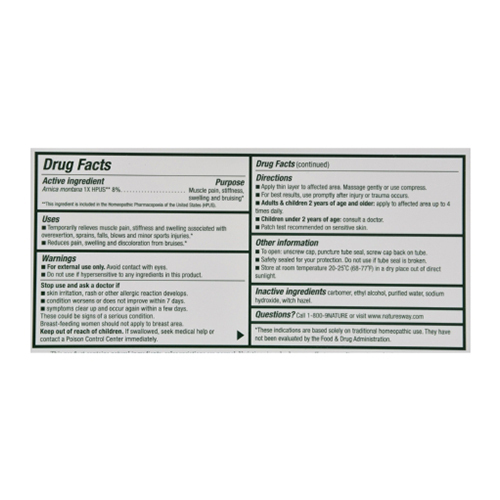 Skin irritation, rash or other allergic reaction develops. 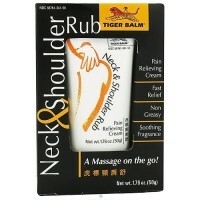 These could be signs of a serious condition.Nursing women should not apply to breast area.Keep out of reach of children.